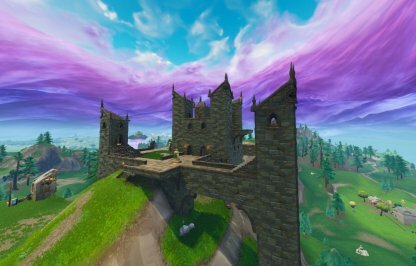 Fortnite Battle Royale's Season 6 brought with it new changes to map, including new locations like the Floating Island, Haunted Castle, and the Corrupted Areas! Check out this guide to know everything about the new Map! 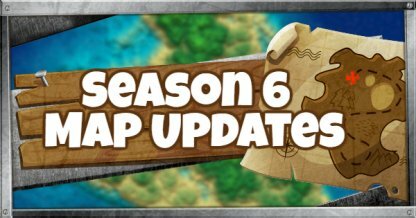 What's New in the Season 6 Map? 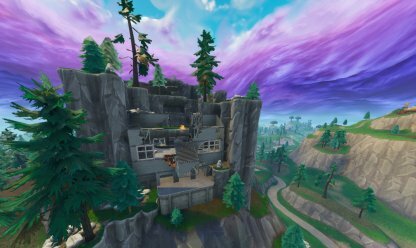 Fortnite's Season 6 included changes to existing areas and introduced new sites for players to explore! From floating islands to rune-infested areas, it's a good time to walk around the map. The Haunted Castle ominously towers over Haunted Hills on its spot atop the hill. The inside branches over different hallways, rooms, and stairs with four towers at its side. 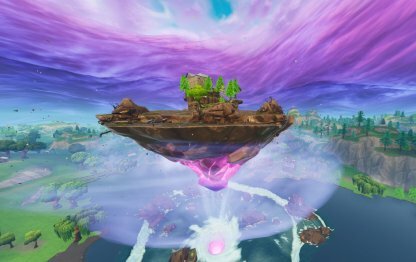 The island at the very center of the lake now floats in the air with the Cube wedged at it's bottom. The island remains the same, but to get there players must ride the air pressure surrounding it. 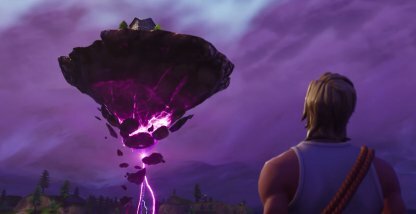 The Floating Island was originally in Loot Lake but it's on the move! 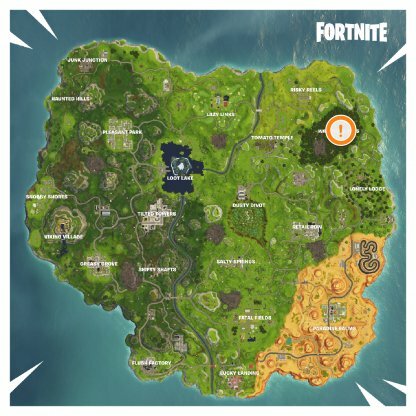 Check out our dedicated article for tracking its movement below! 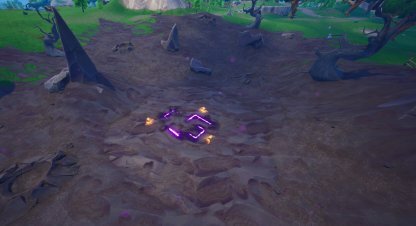 The runes has gone from creating an anti-gravity zone to corrupting everything at its area. 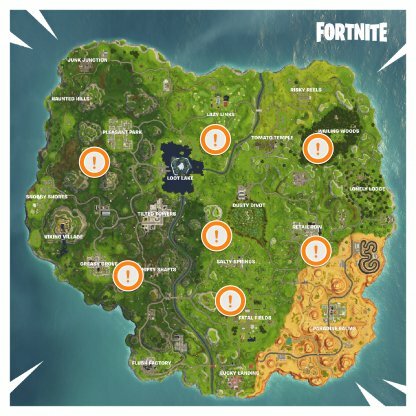 The 7 corrupted areas are desolate and are the only places where players can get the Shadow Stones. 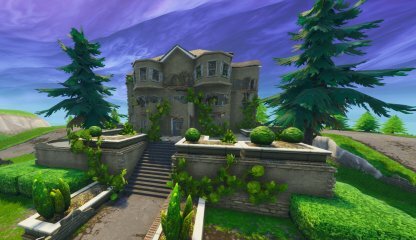 A number of houses has appeared around Wailing Woods. They're run of the mill houses with a variety of loot and treasure chests inside of them. The villains of Season 4 has long abandoned the Missile Launch Facility and it's not overrun by plants. It's wall and roof has come down, showing further the emptiness of the base. Just like the Missile Launch Facility, the Superhero Base is now run down as well. Vines have climbed up its walls and the roof has given way. 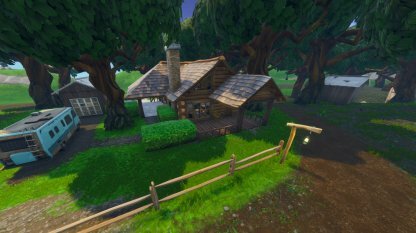 The fields in Fatal Fields are now ready for harvest! The Corn Fields can obscure vision when players are in them so they're a good place to hide when you spot an enemy around.